On August 29th Hello Kitty made her first debut on her very own Youtube Channel. She is ready to go and will bring you cheer and happiness.. if you can understand Japanese. You can also read the subtitles and watch it like an anime which is the next best thing. Up close and personal with Hello Kitty! 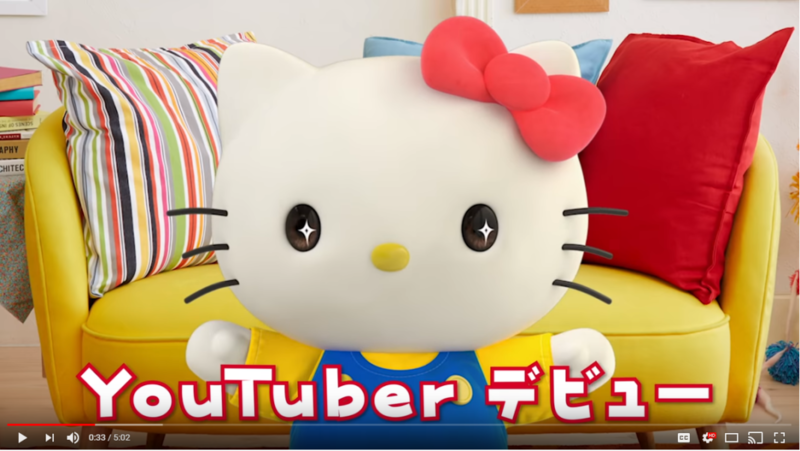 Hello Kitty finally makes her long-awaited YouTube debut! Hello Kitty shares some true gems about her work and how people said she couldn’t do what she wanted to do. You can get a glimpse of a Hello Kitty you’ve never seen before. She even has the etiquette down and lets you know to like and subscribe. Little girls everywhere will be happy and asking their parents to watch her on Youtube and if she has any of the messages that the Barbie channel incorporates I am all for it. Are you going to check out this adorableness? 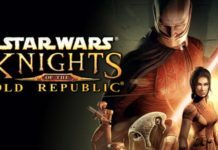 Tell Nerdbot in the comments what you think of it!